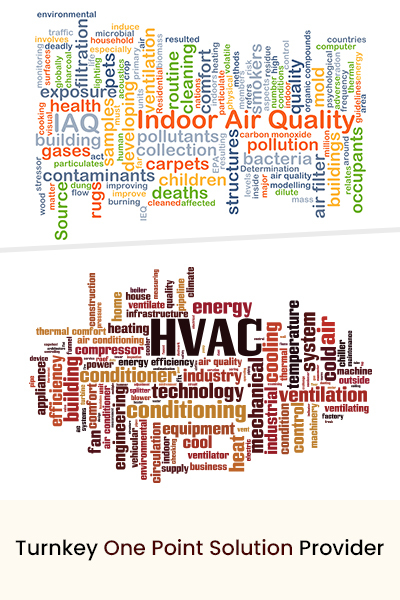 We believe that the best way to excel is to do "quality Work". 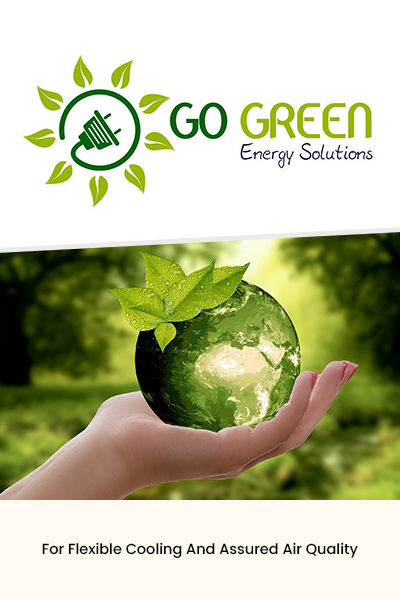 value-for-money products and excellent services to them. 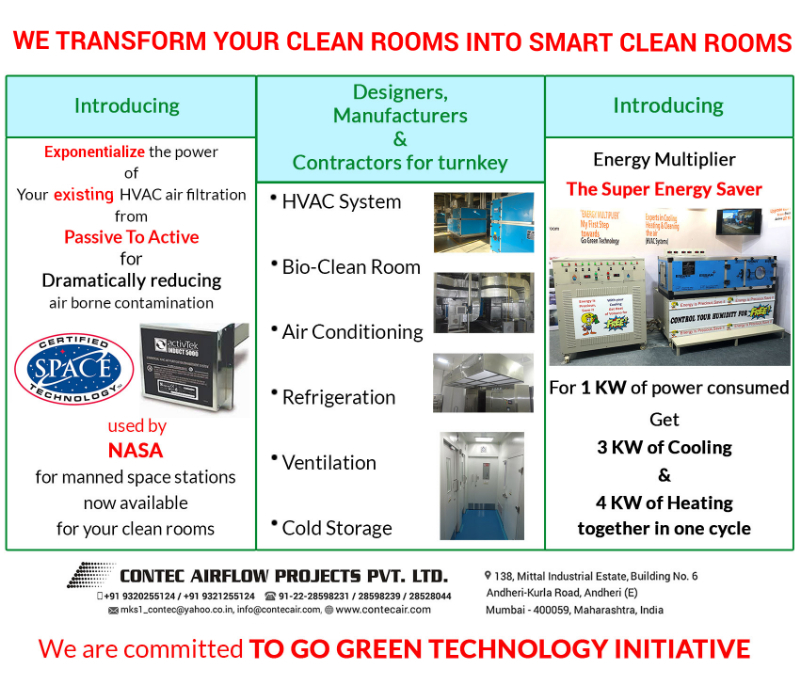 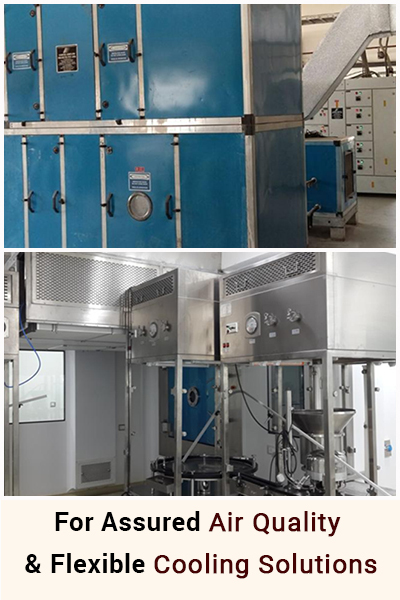 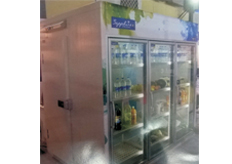 CONTEC AIRFLOW has been the industry's trusted partner for 20 years and have associated with more than 750+ projects till date. 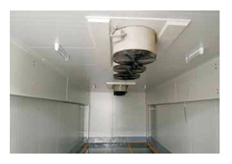 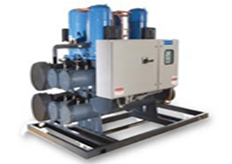 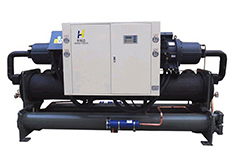 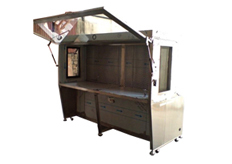 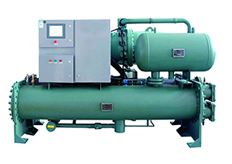 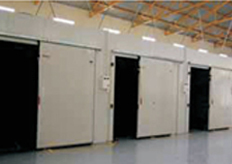 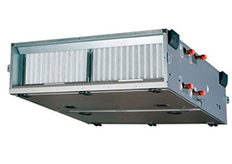 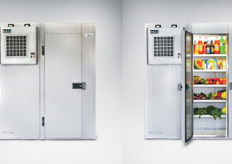 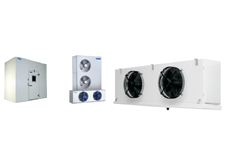 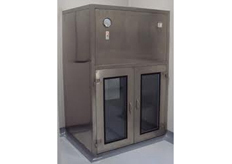 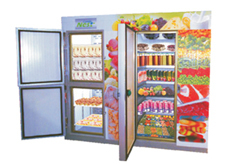 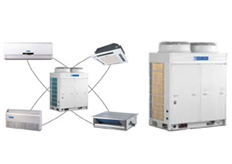 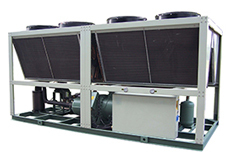 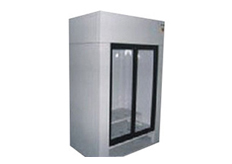 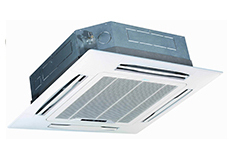 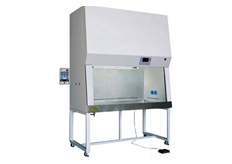 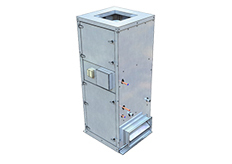 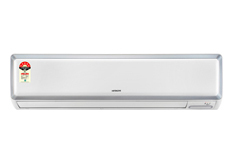 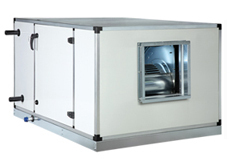 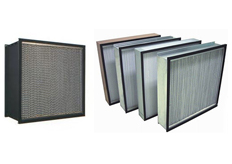 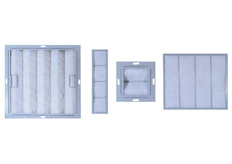 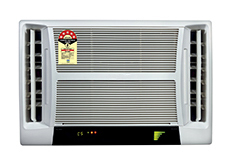 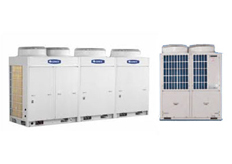 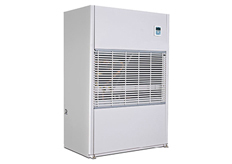 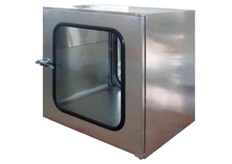 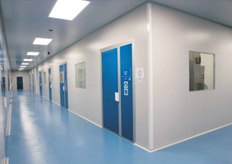 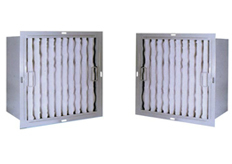 We fulfills the air conditioning needs of large number of corporate, commercial and industrial customers. 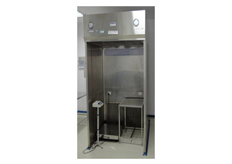 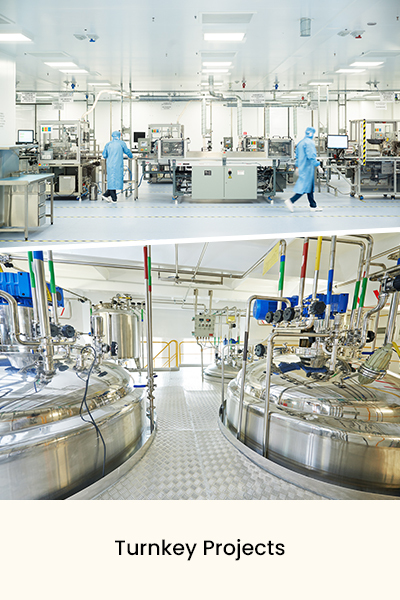 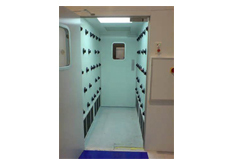 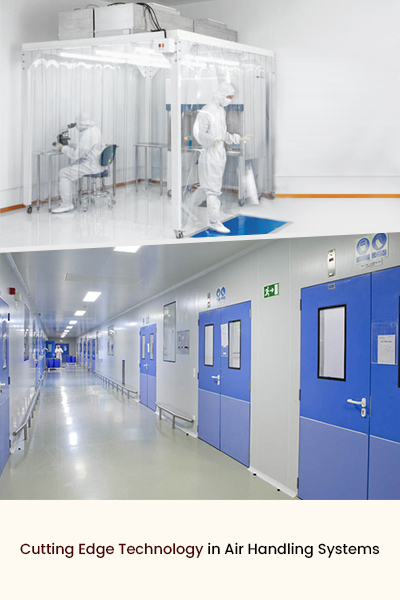 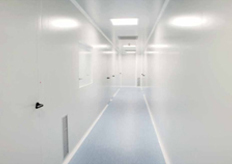 We have also established our distinct segmentation in the field of pharmaceuticals.